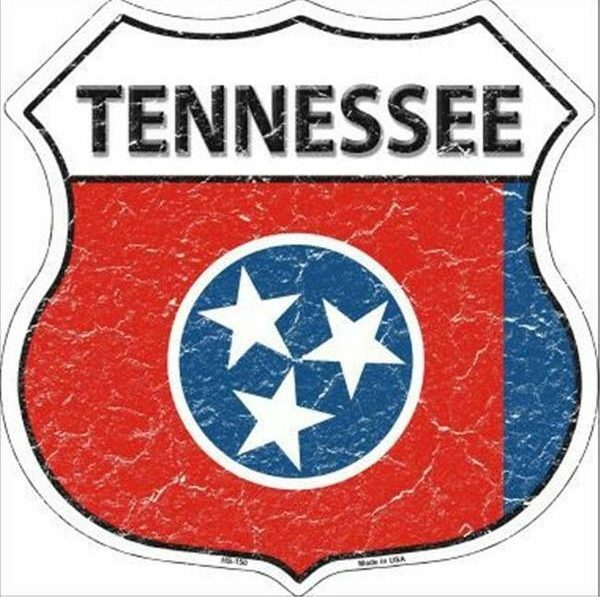 (Nashville) After years of concerted effort, Tennessee pro-life legislators and supporters were finally able to bring a 2011 policy to legislative permanency. Governor Bill Haslam signed the Title X Prioritization Act today prioritizing public monies to be appropriated to public health departments for family planning programs, instead of funding private non-profit organizations such as Planned Parenthood. The pro-life legislation was sponsored by state Representative Bill Dunn (R -Knoxville) and state Senator Jack Johnson (R-Franklin) and passed with bi-partisan support in the Tennessee General Assembly, by both the House (74-15-1) and the Senate (25-1-1). Numerous grassroots groups worked in supporting this effort, while the state’s oldest pro-life organization, Tennessee Right To Life, stood firm with principled leadership, working diligently to insure that the Title X Prioritization Act became codified. We encourage you to support their work here. Please join Red Nation Rising Tennessee in thanking our legislators, and congratulating the results accomplished by working together.